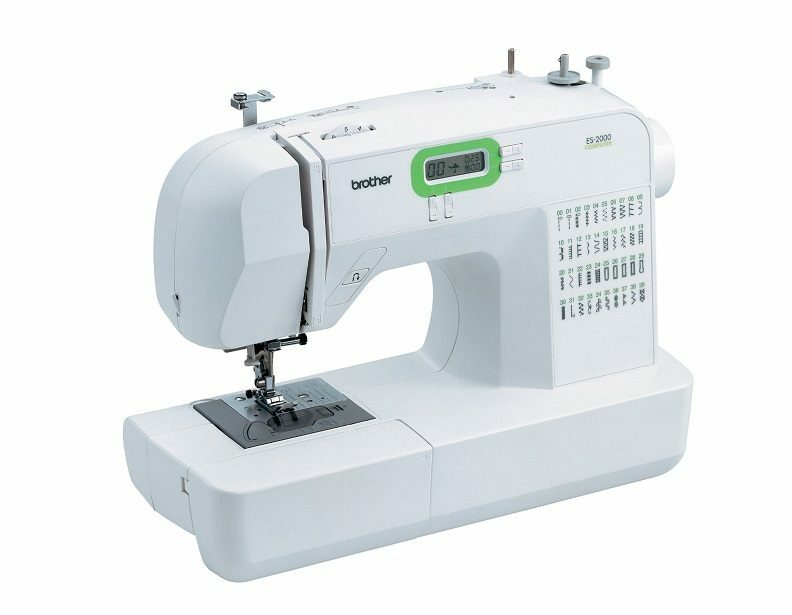 If you're looking for a new Brother sewing machine, let this handy comparison chart help you out. 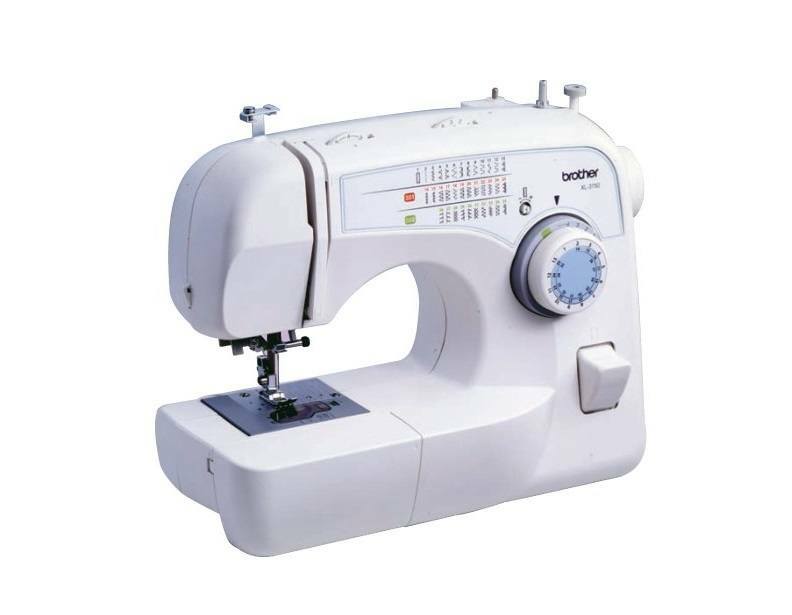 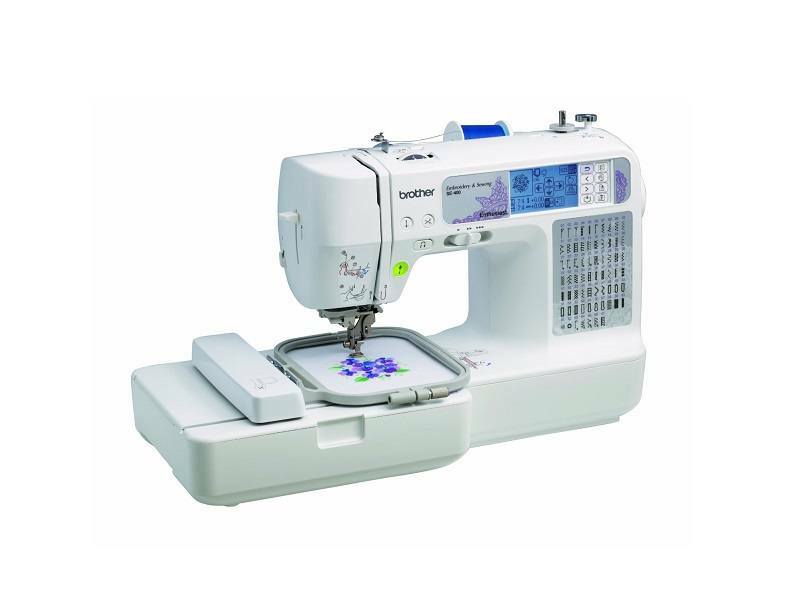 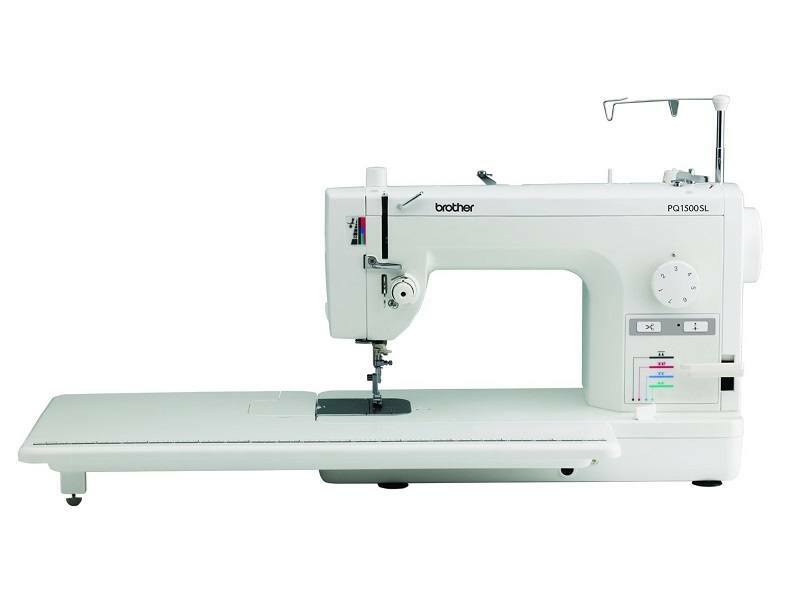 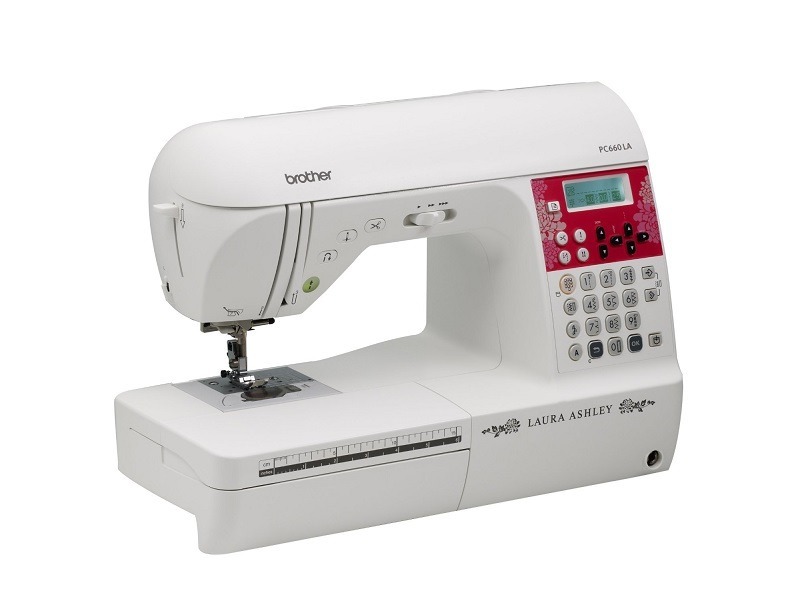 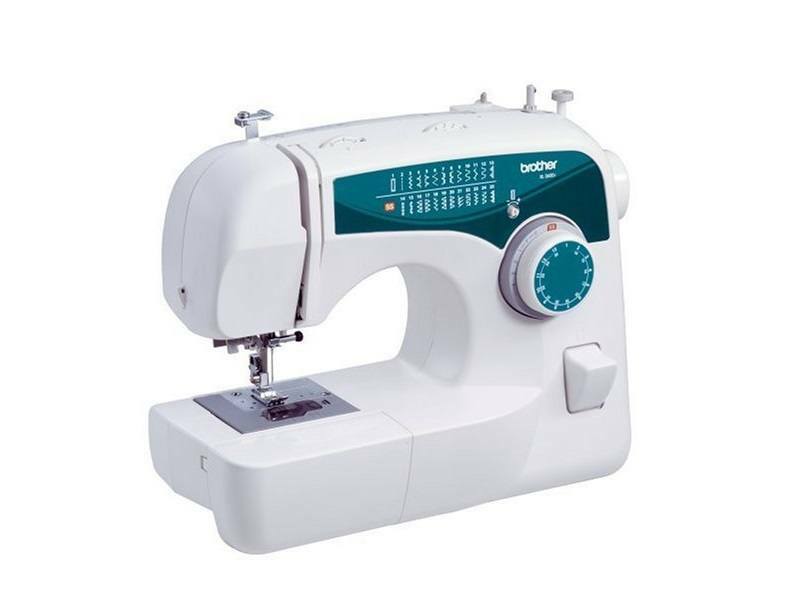 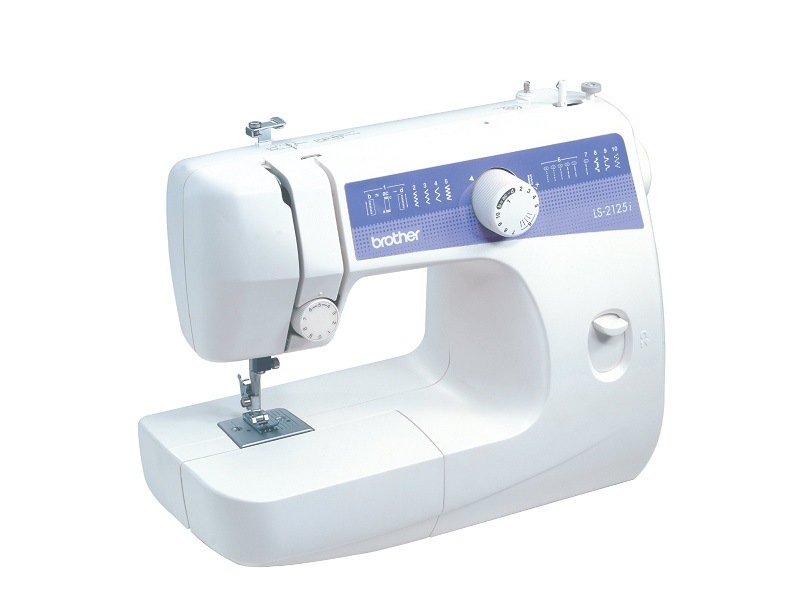 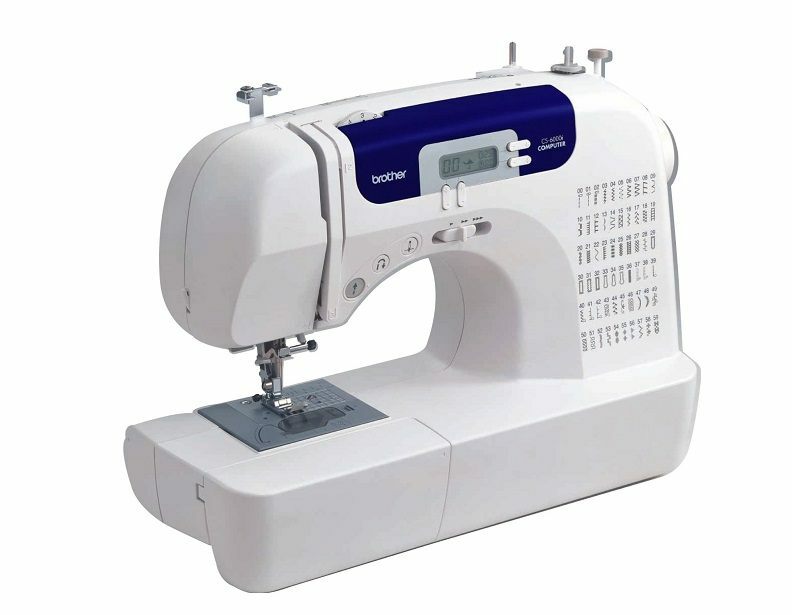 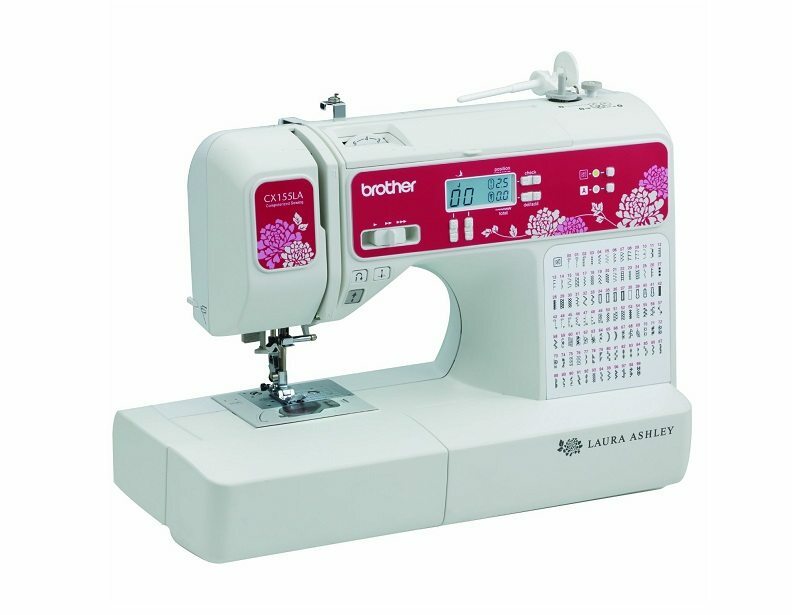 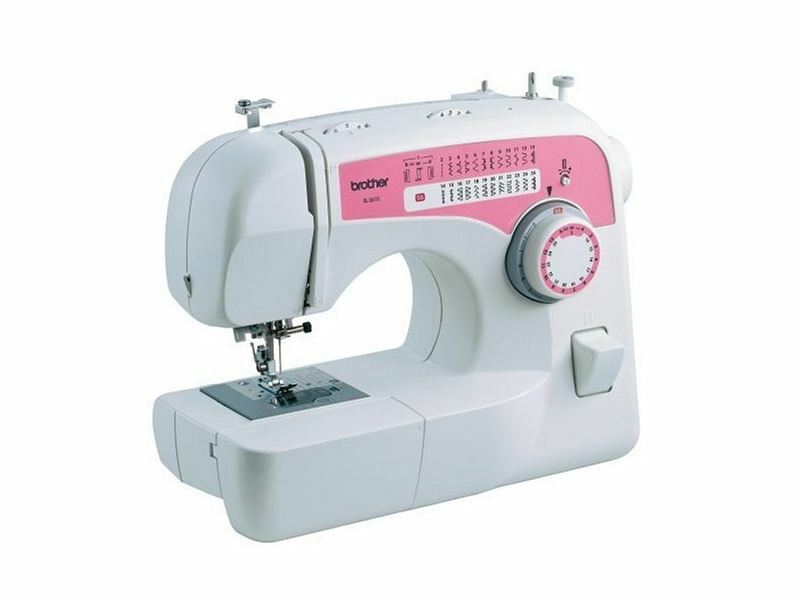 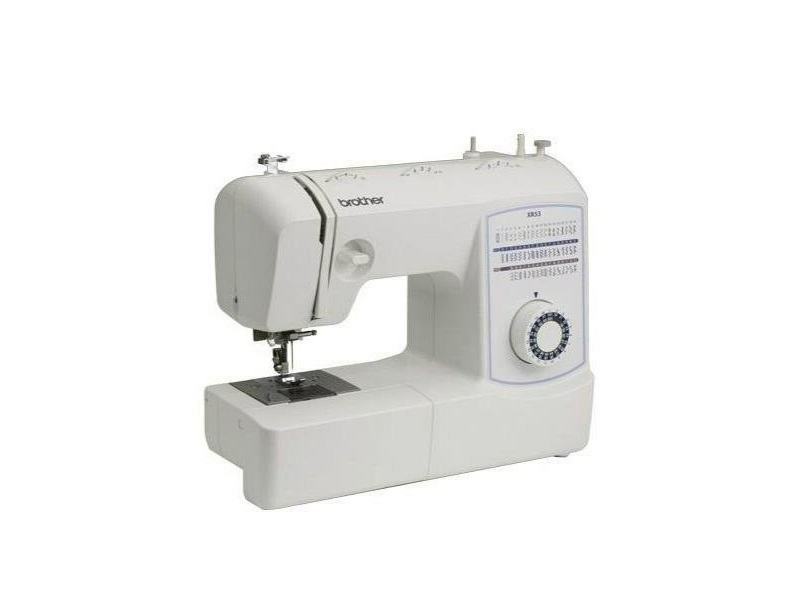 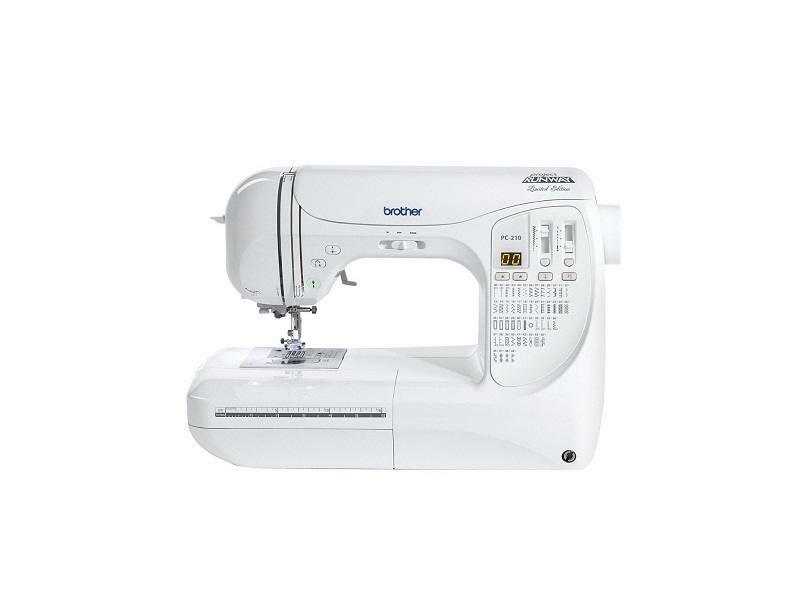 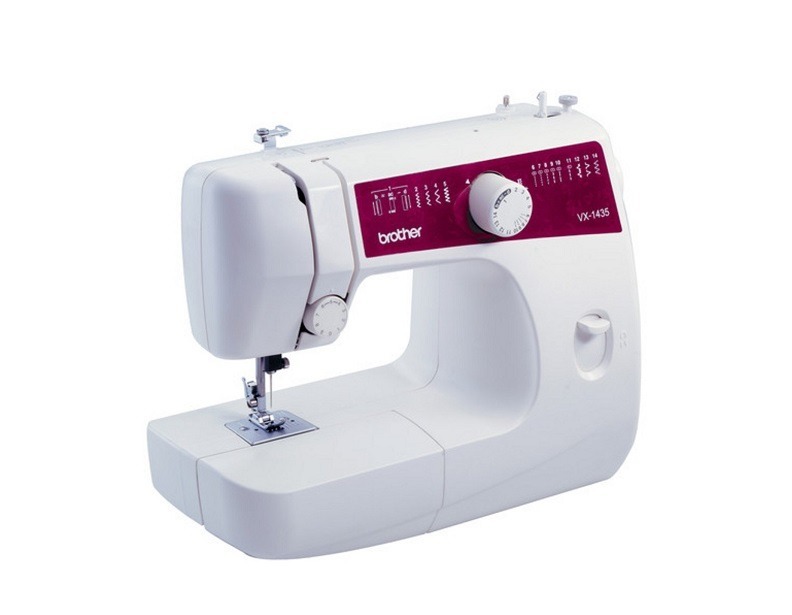 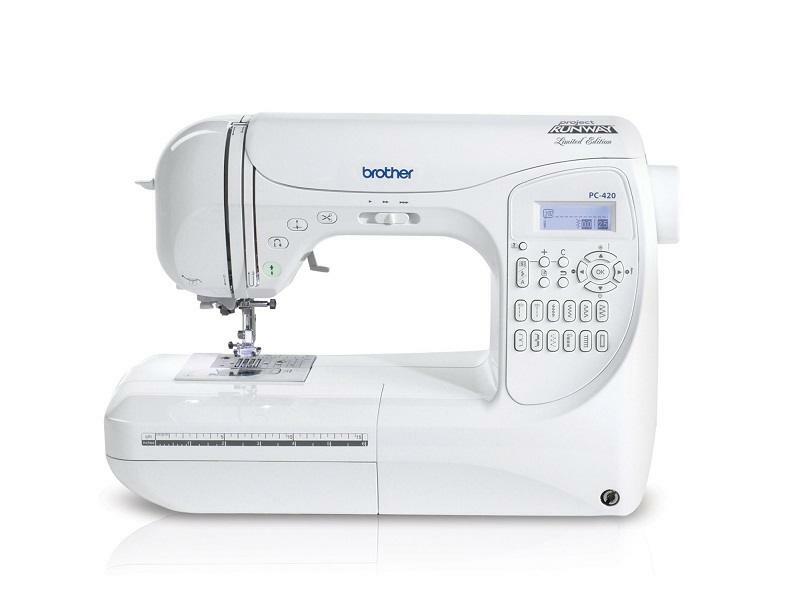 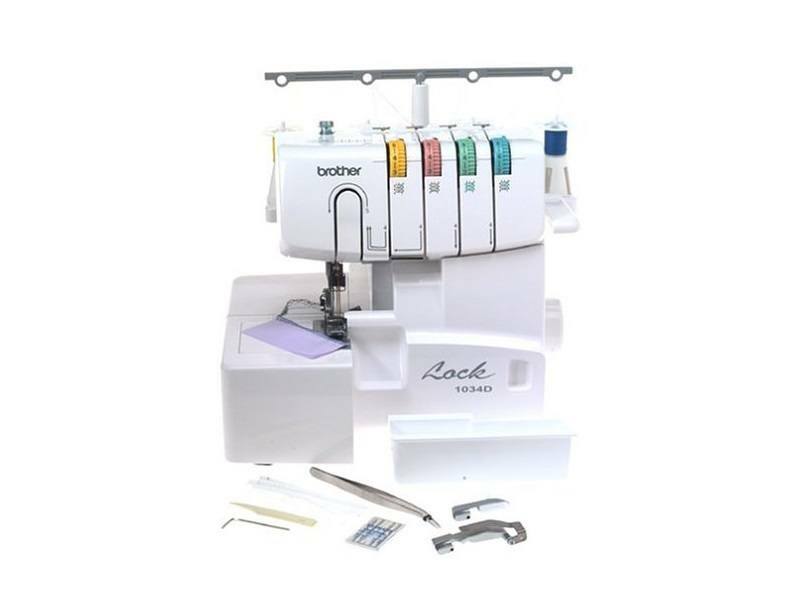 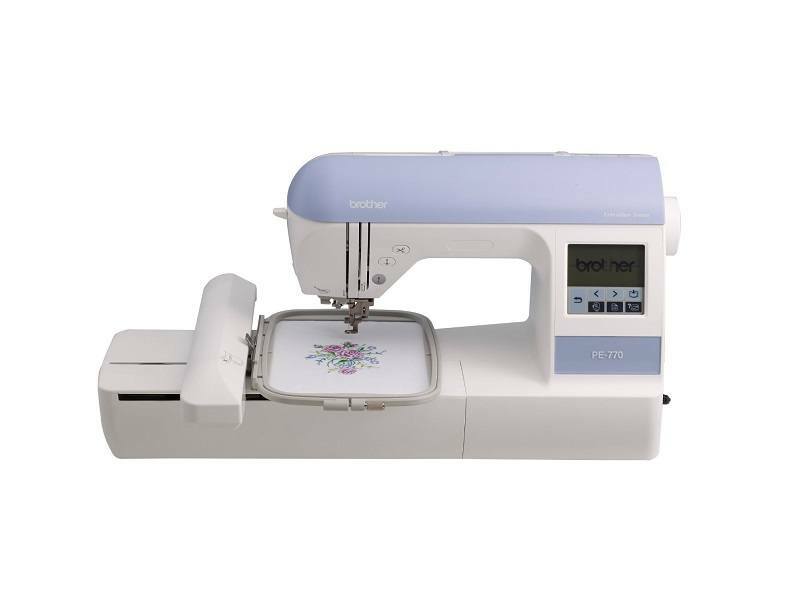 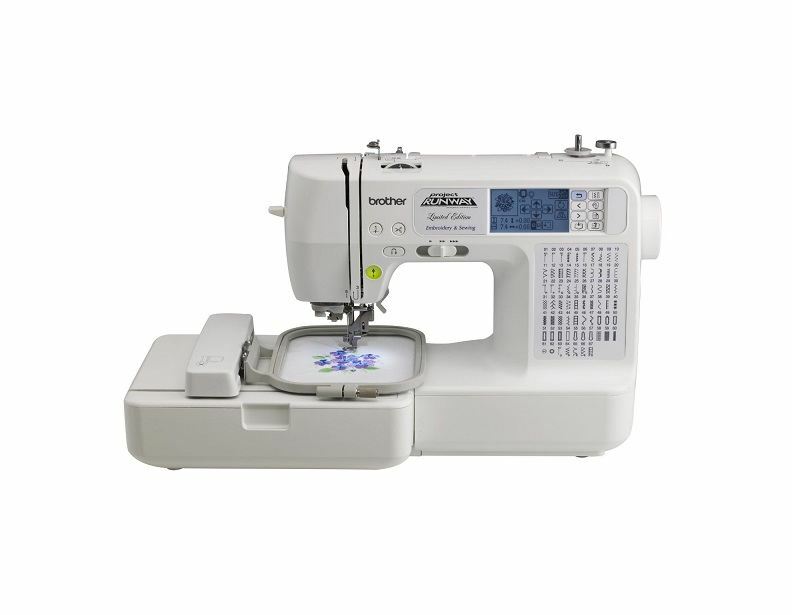 This chart lists all the specifications and features of all the Brother sewing machine models we offer, organized by price point. 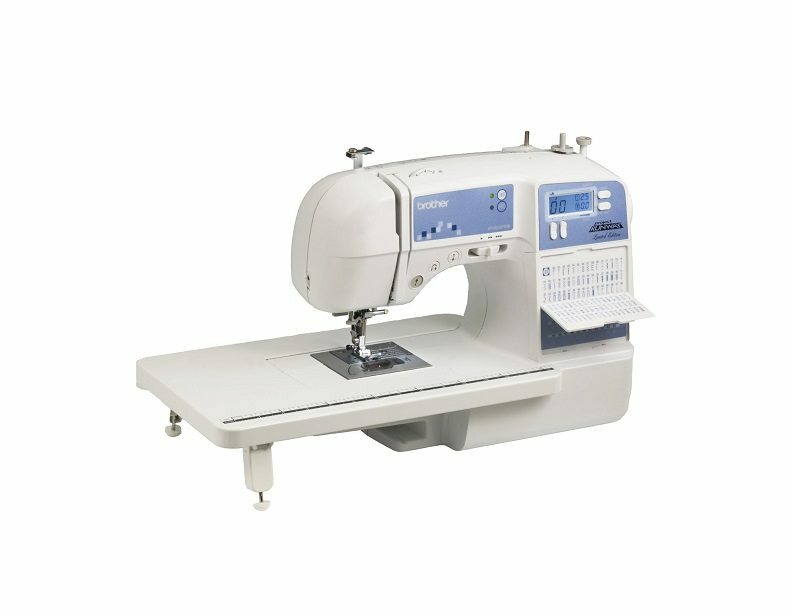 For more information about any of these models, please check out their respective product pages or give us a call at (866) 972-8227. 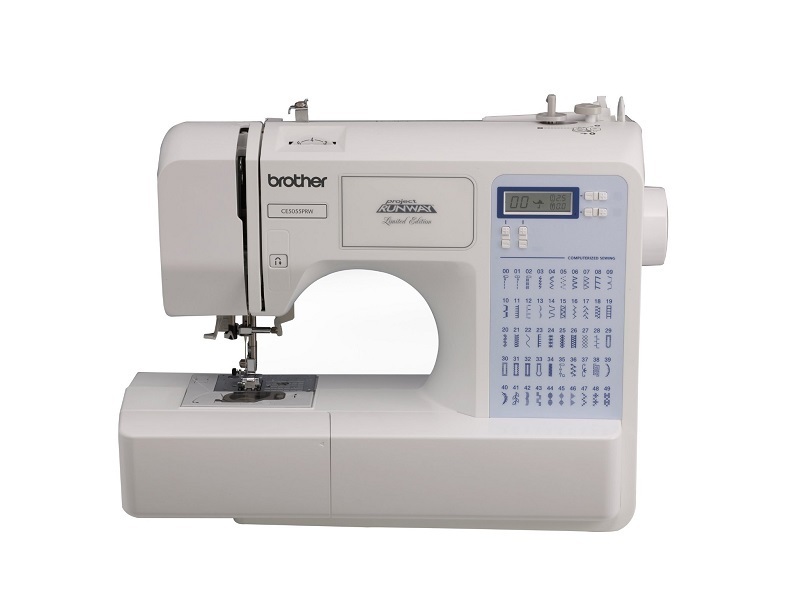 11.4" x 6.7" x 16.1" 11.73" x 10.98" x 13.19" 11.65" x 7" x 16.26"
11.45" x 6.69" x 16.02"
12.98" x 8.03" x 17.32" 17.32" x 7.87" x 11" 17.32" x 7.87" x 11.41"
10.95" x 6.89" x 15.55"
16.77" x 21.26" x 17.28"
11.53" x 8.42" x 17.13"